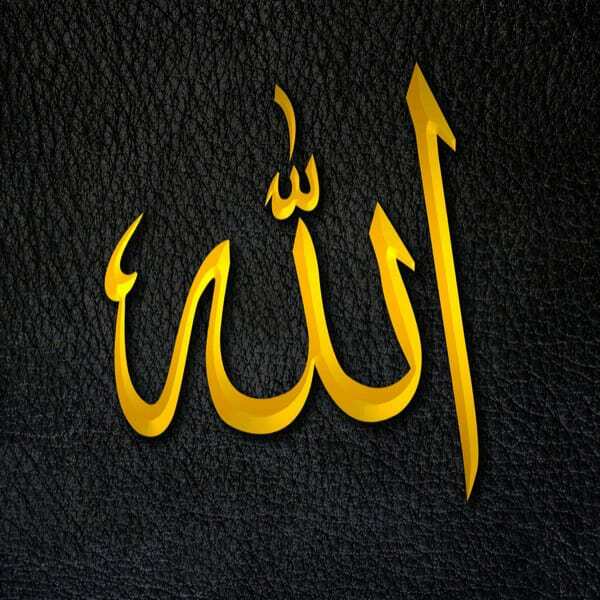 In order to understand God's Name ar-Razzaq, we need to know what rizq means. Rizq is what has been apportioned for you which benefits you. So God Almighty is ar-Razzaq—He is the One who creates your rizq, and takes it upon Himself to deliver what He has apportioned to His servants. And because He is ar-Razzaq, and not ar-Raaziq, He provides this sustenance to everyone: Muslim and non-Muslim, woman and man, humans and animals and plants. And this is why if we truly believe in ar-Razzaq, we will never ever seek haraam (prohibited) means of living. If we truly believe that what has been written will come to us, then we know that we do not need to seek unethical ways of making a living. We work in whatever way that we can, in a manner that befits us as Muslims, knowing that it is God Almighty Who will provide for us. Even if everyone around you is engaging in corruption.